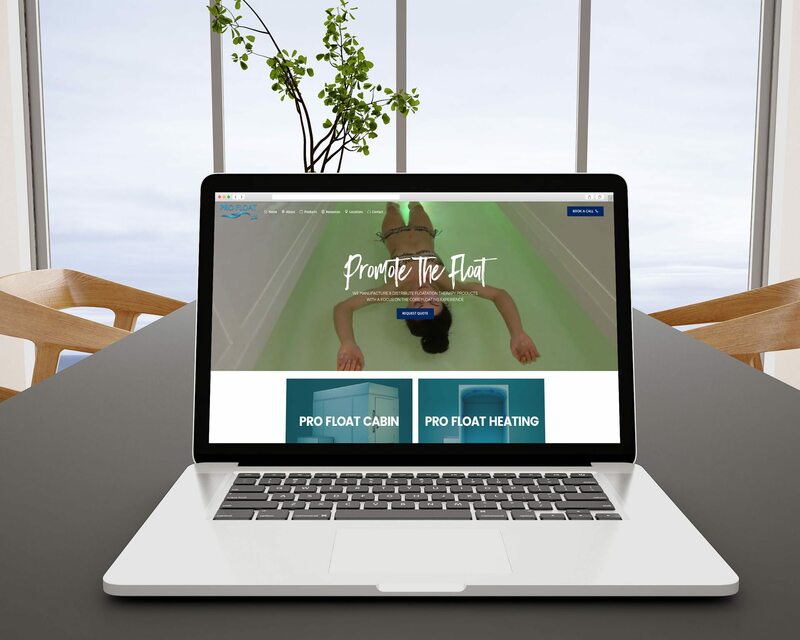 Pro Float Inc is a Canadian Float Tank Manufacturer and Distributor of floatation therapy products and services throughout North America. We are on a mission to provide our customers the most value for their dollar by bringing floatation therapy products centered around the core floating experience. We manufacture a Commercial & Residential Float Tank called the Pro Float Cabin, which is designed to be Spacious, Simple & Smart.